Looking back, keen photographer David Harford admits it was one of his more unusual decisions. At the age of 68 he suddenly decided to leave the comfort of his south London home behind to travel 5,000 miles around Oman – a country he had never visited before – alone. 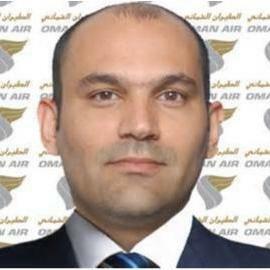 What’s more, the Anglo-Omani Society member has since repeated the trick, not once but twice. “Before 2010 I had never been to Oman, never camped and never driven a 4x4 before,” said David, now 73. “All of a sudden I was doing all three. 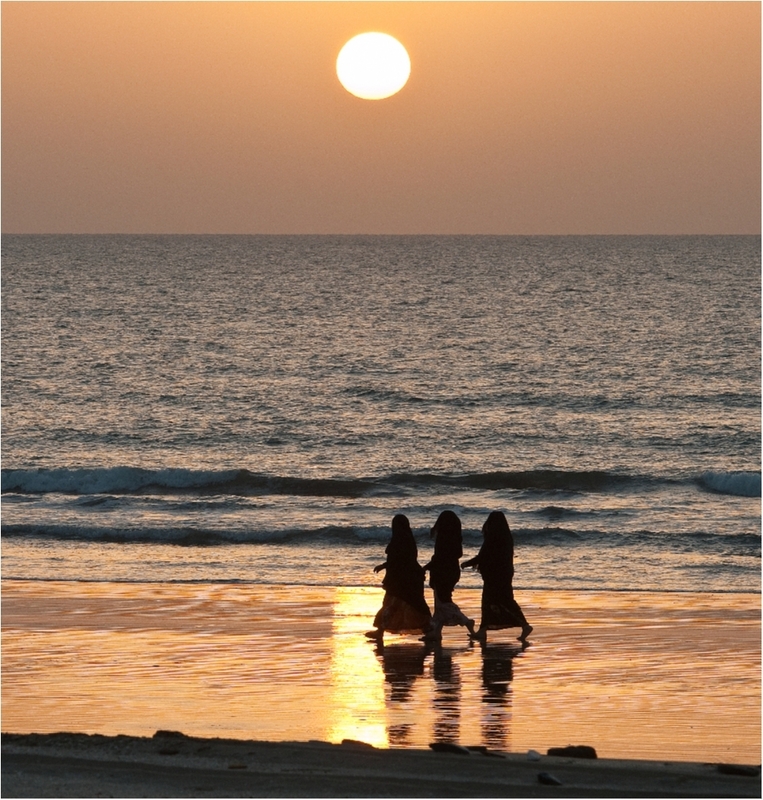 My youngest son, Tim, works in Dubai for Emirates and some of his colleagues recommended Oman as a place to visit. But I had no idea that my trip there would have such a profound impact. It has altered my life. David’s interest in photography stemmed from his father buying him his first small 35mm camera after he helped him to build a fence, aged just 11. In the early days he would make black and white enlargements over the family bath, using a biscuit tin as a light source and a folding camera as the lens! But it wasn’t until the development of SLR digital cameras that his love affair with photography was truly reignited. David said he rates Ibri – just north of Nizwa – as one of his favourite spots in the Sultanate. David’s travels across Oman have not gone without the odd hitch, however. When he decided to take on an epic drive down to Salalah he was met with a sandstorm for most of the way. During a stop-off on his drive to Salalah, David, a member of both Selsdon and Dorking photography clubs, became the first westerner to visit a group of Bedu training their racing camels in the desert – taking photos for posterity. 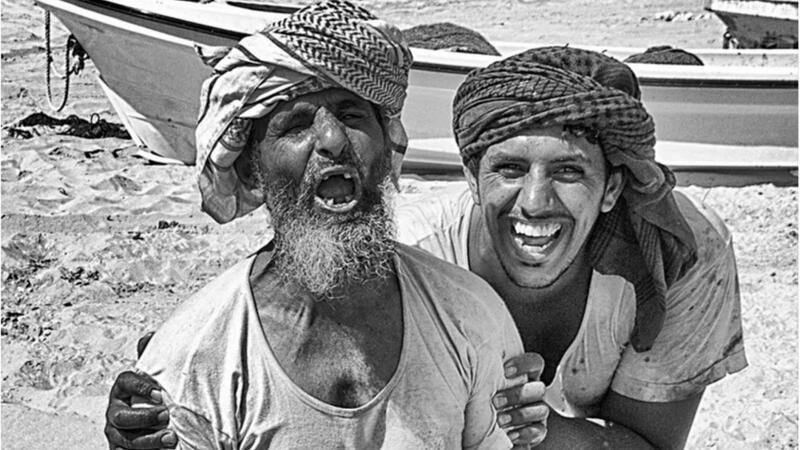 The father-of-three and grandfather-of-three now lectures about his experiences in Oman after creating several photo-books and has exhibited his work at more than 40 camera clubs. 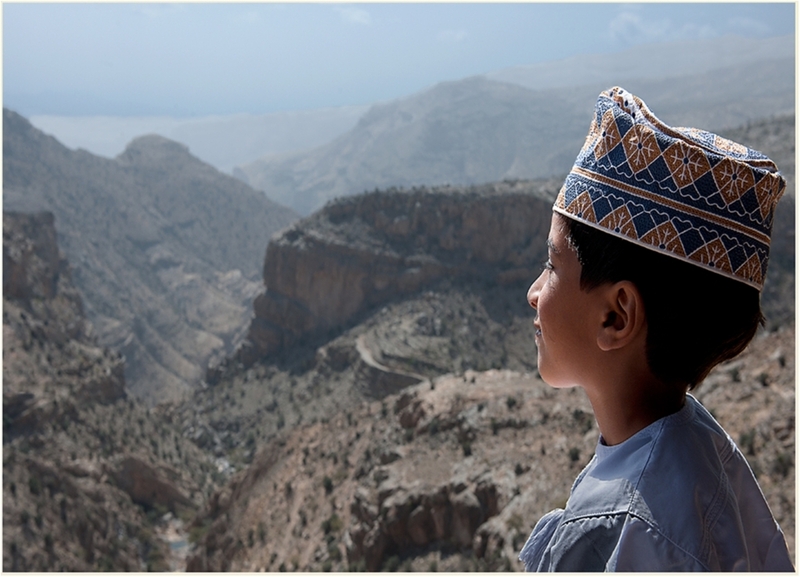 David's Omani images have gained him an LRPS Distinction from the Royal Photographic Society and some have been published in Dubai in Explorer Publishing’s monthly magazines. 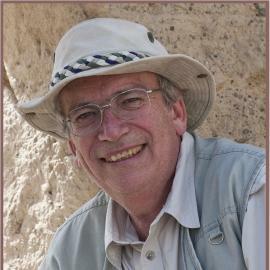 He is also a qualified judge with the Surrey Photographic Association and South London Photographic Federation. A keen sailor who has owned a yacht for the last 40 years, his spirit of adventure also led him to volunteer on an excavation at Masada in Israel following an article in The Observer.